Full trailer for Battlefront 2, the leak was real. Looking forward to seeing gameplay footage and the open beta. Season 4 of Rebels is confirmed to be the final season. Considering the ship used by the crew was seen in the final battle in Rogue One as well as a character being mentioned it'll be interesting to see if they end the show going into that battle, or maybe even show it from their point of view. Of course I don't expect them to reveal whether they survived the battle or all died. I watched the 3D blu-ray of Rogue One for the first time today and the film was just as good as when I saw it in cinemas. I thought the 3D effects were better than they were with The Force Awakens but both were very disappointing and flat looking, which is odd considering the Marvel movies have some pretty good 3D. Both are converted in post and both are owned by Disney, with ILM directly involved you'd have expected Star Wars to be much better but the 3D is pretty pointless. The original Star Wars: Revenge of the Sith ending had Padme found the Rebel Alliance and almost kill Anakin. Some new images of The Last Jedi. Gameplay from Battlefront 2. They haven't let us down with the visuals and the characters and locations are obviously more varied the the first game. Let's hope the game modes are good. Han Solo directors have been fired by Lucasfilm during filming. Cast members reportedly applauded on set when it was announced the directors were fired and replacement was coming. Sources say the mood at the meeting was somber but there was applause "in support of the movie" (not in support of Lord and Miller's departure). 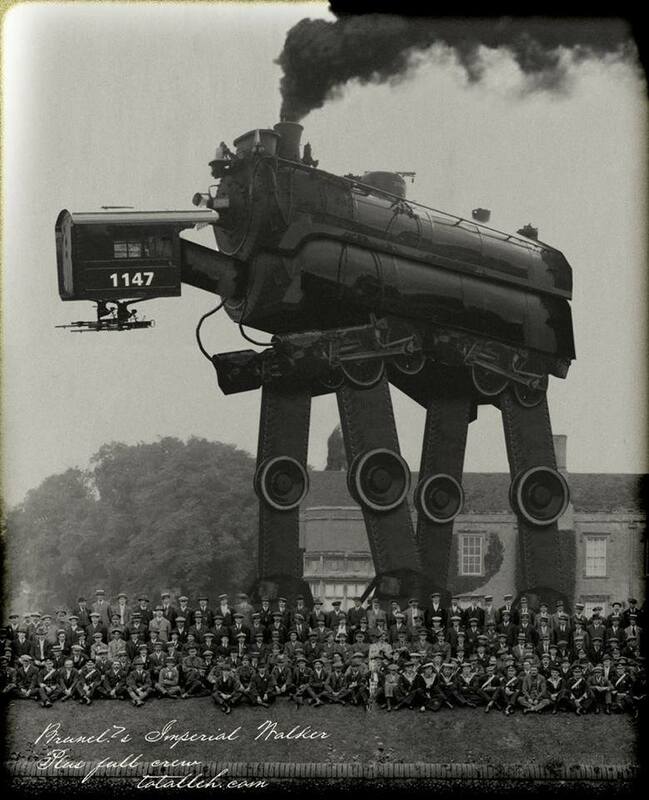 Lucasfilm were also unhappy with the lead's performance and hired acting coaches late in production. Principal photography was supposed to end in July but won't even resume filming until the 10th of July, not just to finish what was left but also 2 months of extensive reshoots that earlier reports said could effectively remake the entire movie (though sources now claim the current footage is very usable). Then there's the usual pick-ups and additional footage that usually happens during post-production. The film is going to be a mess isn't it? Milk that cash cow, mooooooooooooooooooooooooooooooooooooooooooooooooooooooo! Star Wars is so dry. Dessicated. It's a freeze-dried product with zero soul or taste - a bit like a Vesta curry, it was good for it's time, but now feels like a hollow, prepackaged turdcake. A diet coke made from dinosaur piss and charcoal. The Force Awakens - Original (oscar winning) screenwriter "quit" and J.J. Abrams wasn't happy about having so little time to prepare and make the film since Lucasfilm had set a release date before hiring anyone, needing to write an entirely new script didn't help. I also read that Lucasfilm had problems sharing involvement with Abrams' own production company, Bad Robot, but I haven't seen any proof of those claims. Rogue One - Many reports of major reshoots involving a new director and at least 80% of the footage in all trailers was missing in the final movie. Reporters still state that Tony Gilroy oversaw the reshoots but as far as I know there's no official confirmation. The official response is that the reshoots were just pick-ups that were larger than usual because Gareth Edwards has a freestyle type of filmmaking and filmed random things he thought looked good as long as it didn't go against the script, and needed new material to connect those pieces when they started editing. Han Solo - Lucasfilm don't like the lead's performance. Hired comedy directors and didn't like that they made a more comedic movie than they wanted, but instead of doing something straight away they continued to pump money into it and wait until a couple of weeks before filming wrapped to fire the directors and then pay even more for reshoots just to undo what they'd done. Did Lucasfilm hire Amy Pascal to be in charge of this movie? How else can you explain this level of incompetence? The Last Jedi is the only movie that had a somewhat straightforward shoot, and that was set back by Carrie Fisher's death. How long until the films start getting bad review/make less money or somebody gets fired? A fight over Star Wars versus Star Trek got physical in Oklahoma City and lead to an arrest. The eternal argument has raged on for decades (4 decades to be exact), over many different galaxies, turning friends into enemies and love into hate. It might be safer to debate the current state of politics than it is to debate which science fiction franchise is the best. Both franchises have raked in billions of dollars and have their own cultish followings and now they have a feud that ended in bloodshed. That confirms the leaks, force penguins and all. The Last Jedi is now the only movie without any kind of behind the scenes trouble and every new thing they release for it looks terrible, from the evil black BB-8 to the sloth looking AT-ATs. 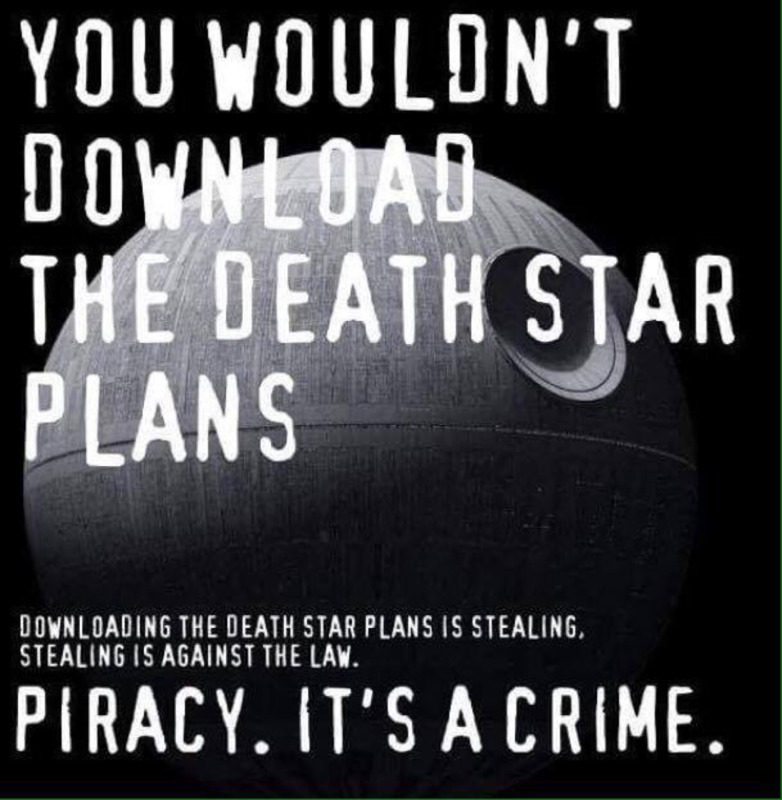 As if that's not bad enough it looks like they're doing ANOTHER Death Star. 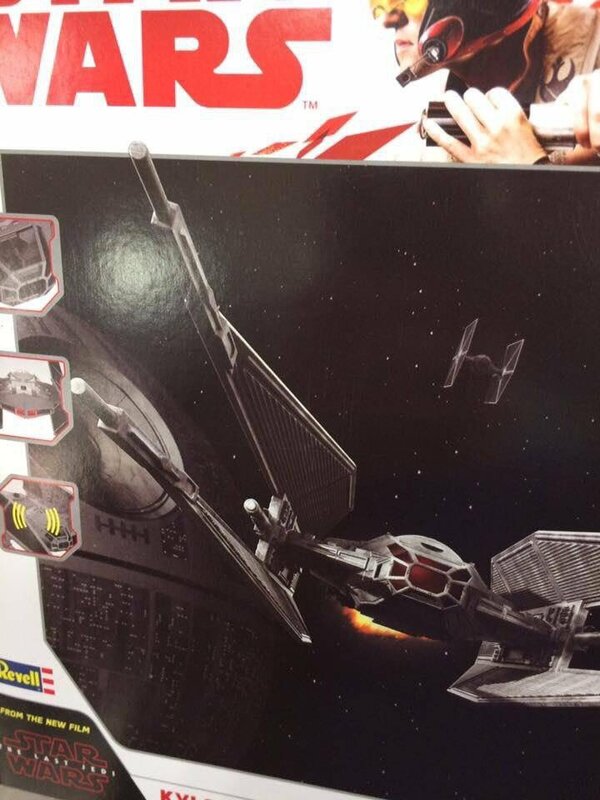 I was going to give it the benefit of the doubt and say it's just an image they've put on the toy box and has nothing to do with the film but a recent image of Poe's new x-wing looks like a very close Death Star is in the background. The tie fighter on the box is an original trilogy ship and not the New Order version, but images of the new AT-ATs also include the original versions walking next to it for some reason. A higher quality image of Poe's ship was released and it was asteriods in the background, not the death star. I also read that one of the toy boxes for TFA had an unrelated background image, I don't know if it was a mistake or if they just don't care as long as the image of the toy is on there and it has a Star Wars background. Hopefully this is the case because they'd have to be stupid to do the death star again.